Posted on April 3, 2018 by Kelly M.
Knock on wood, but we think it’s safe to say no more nor-easters for this season. 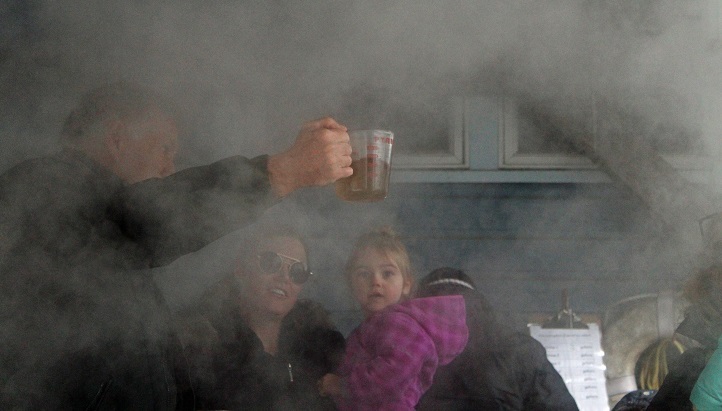 Celebrate the warmer weather with some good ole fashion time outdoors. 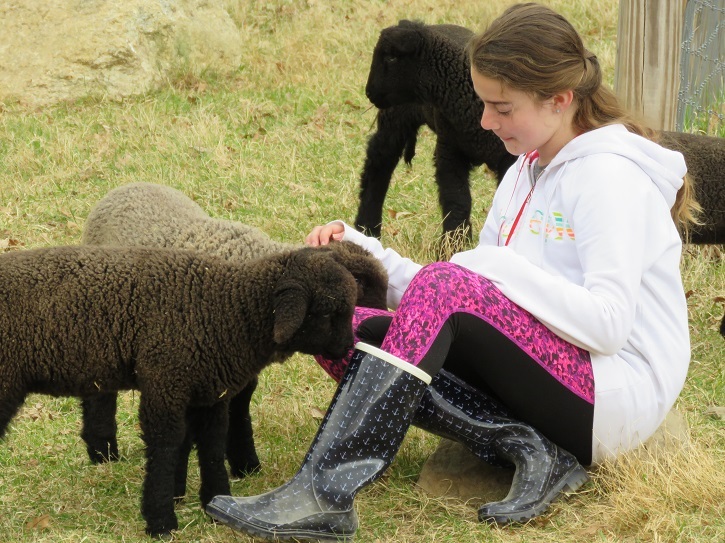 April at Drumlin Farm is filled with excited newborns to visit, special events, engaging programs, and more. 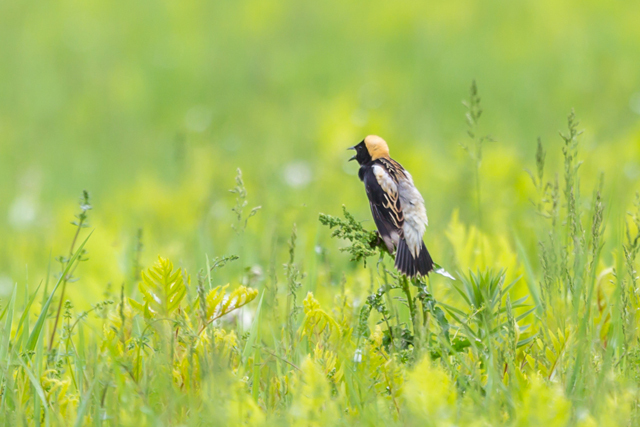 Spring Optics Sale – Now through April 8th, the Audubon Shop has binoculars, spotting scopes, and tripods on sale to get you ready for birding season. Treat yourself or a loved one to some new gear! Visitor Education Day: All About Birds – Have you ever visited Drumlin Farm on a Visitor Education Day? We’ll have a number of special activities taking place at the farm, all included in the price of admission! 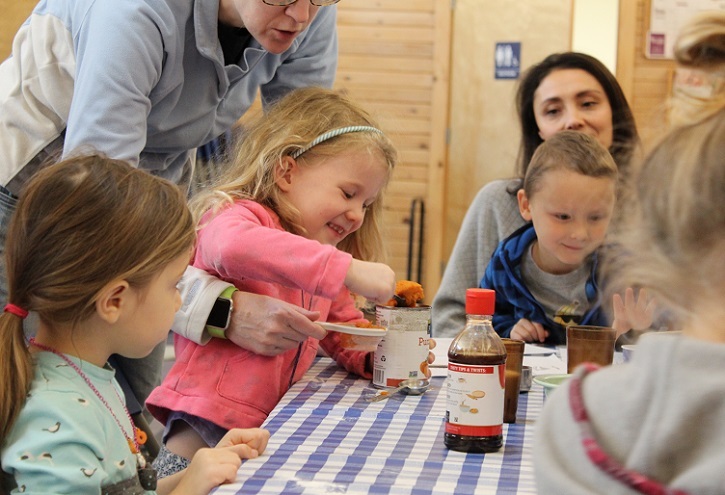 On Saturday, April 7th, it’ll be “All About Birds” with live birds to meet, bird banding demonstrations, and a take home bird craft. 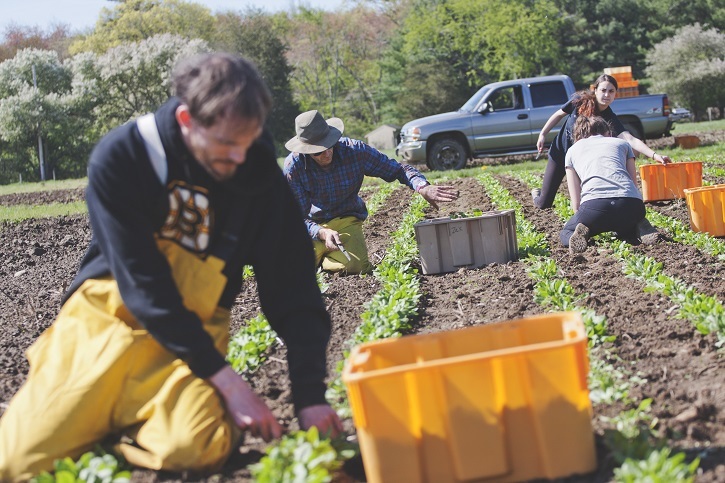 Spring CSA Sign Up – Produce grown right here in Boyce Field will start becoming available in May when our Spring CSA starts. Register for your share now so you can enjoy the fresh, delicious produce through June. 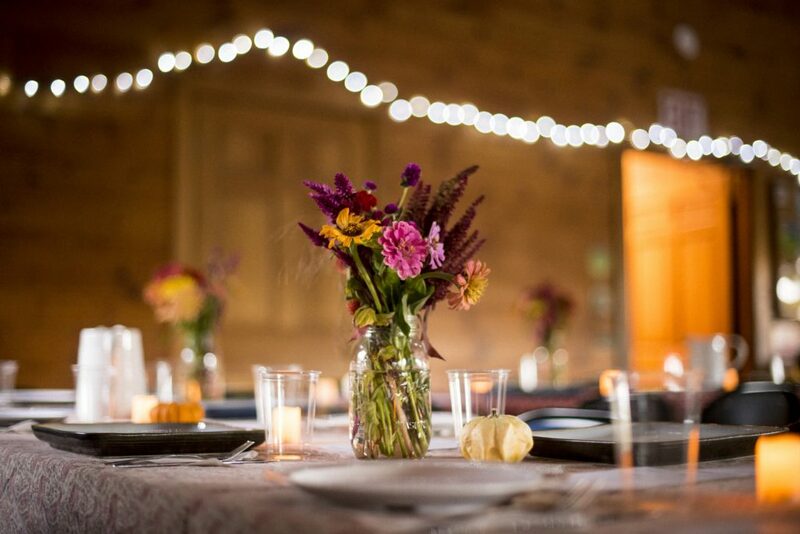 Sign up for Summer Camp – Get summer plans checked off of your to-do list and sign up now for Drumlin Farm camp! 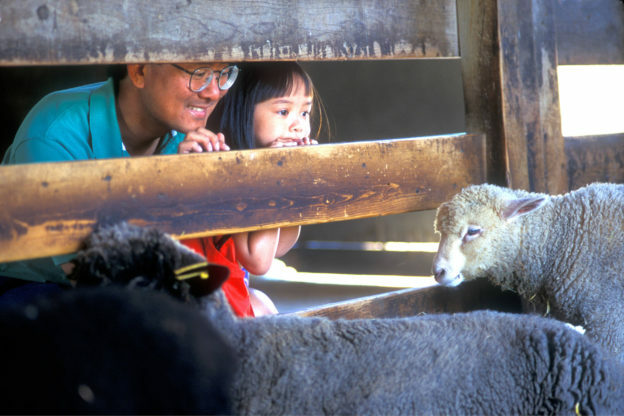 Our Farm Mania week makes a great first introduction to camp life for preschoolers and rising kindergarteners, or kids of any age who love farm animals. 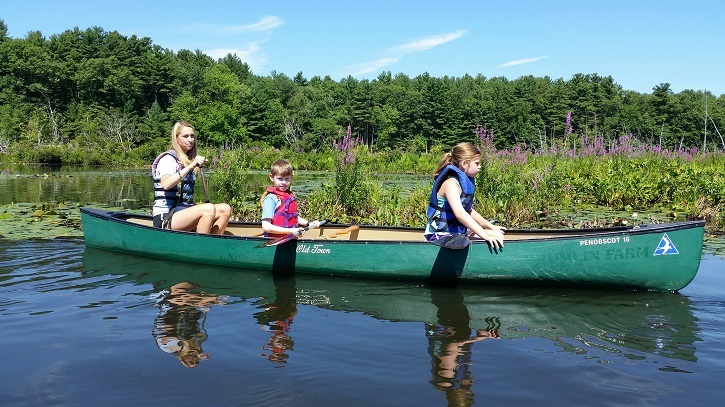 Spots are still available in our mini camps at Assabet River and Wolbach Farm as well. 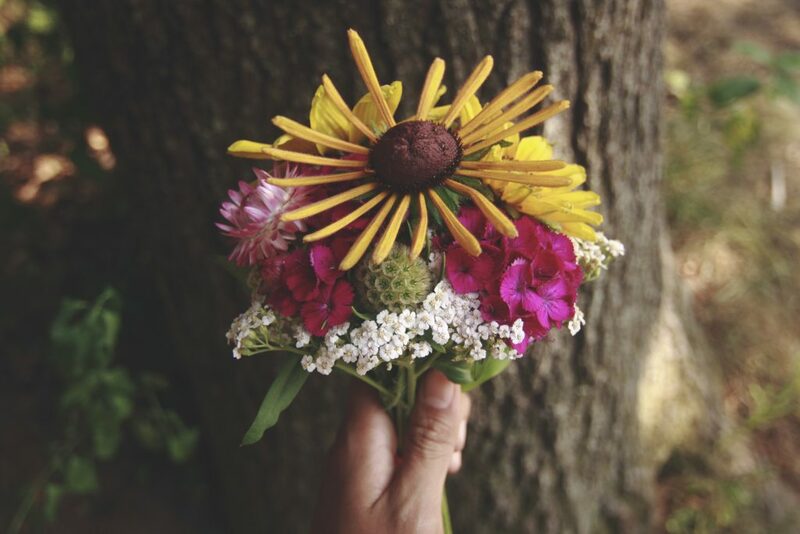 City Nature Challenge – They say Boston is the City of Champions, and now there’s another chance for YOU to help prove it! From April 27–30, be a part of team Boston in the worldwide City Nature Challenge (CNC)! 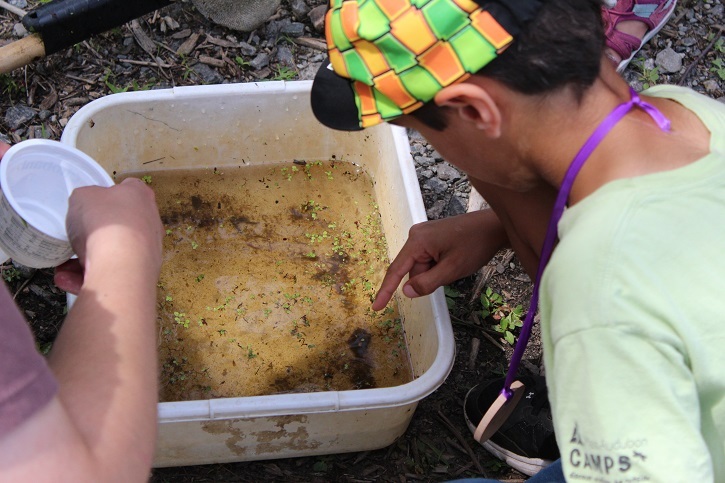 The CNC is an international citizen science project with cities worldwide competing to explore and record all kinds of plants, animals, fungi, and even microorganisms in their area using the iNaturalist app. Accepting submissions anywhere within the I-495 corridor, Drumlin Farm is the perfect place to explore and log sightings. Froggy Night Walk – The frogs are awake and talking! 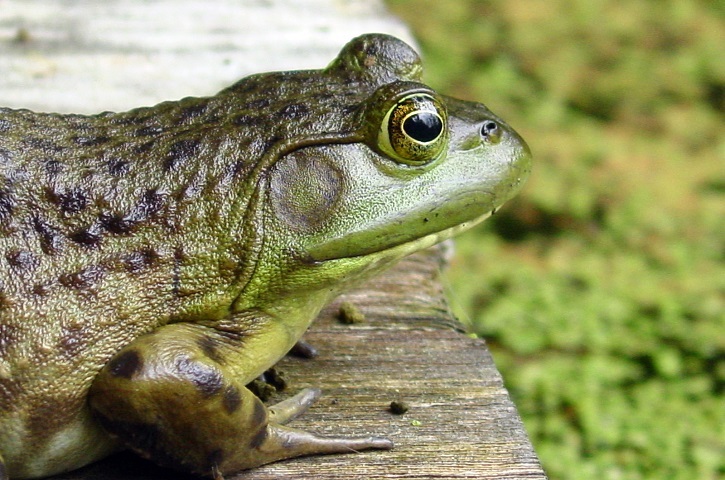 Learn more about these ribbet-ing amphibians and the springtime chorus they proclaim at our family Froggy Night Walk on April 6th from 7-8:30 pm. Sorting Out the Songbirds – Want to perfect your songbird identification skills? 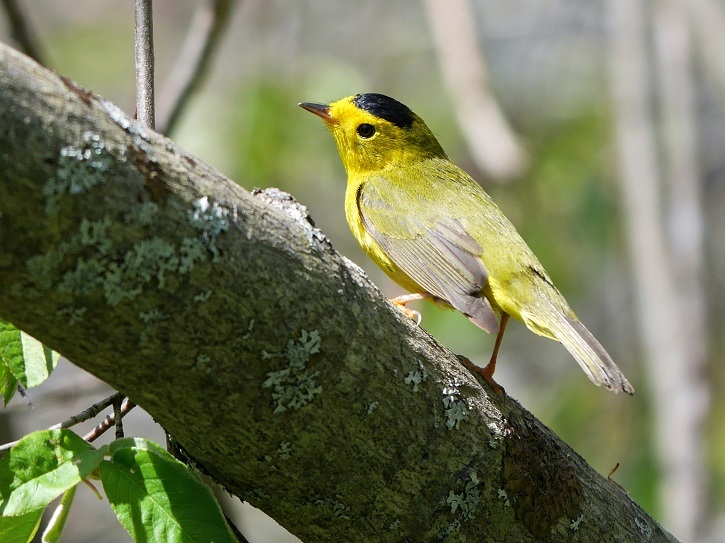 Join us for a lecture and field trip focusing specifically on songbird identification and familiarity. After these programs, your enjoyment of these melodic birds will be enriched even further with your newfound knowledge and understanding. 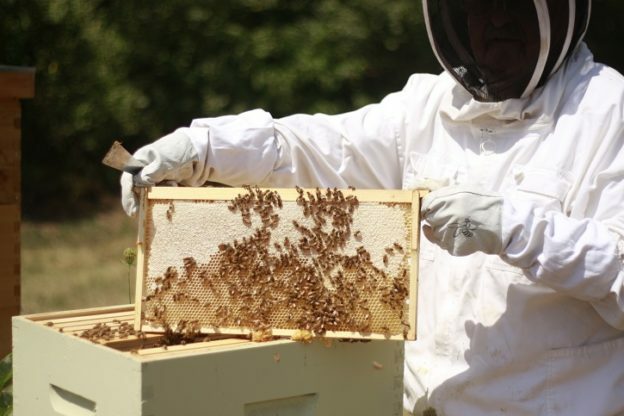 Intermediate Beekeeping – Intermediate Beekeeping starts Tuesday, April 24th. 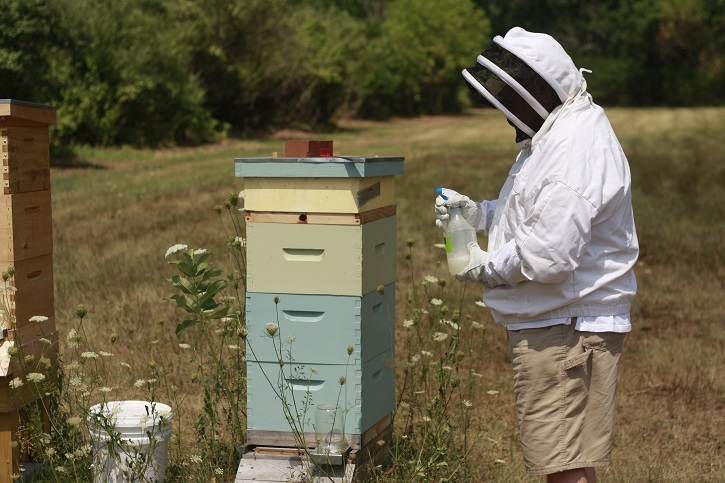 Lead by Massachusetts Beekeepers Association’s Beekeeper of the Year Mel Gadd, these classes will cover swarm management, splits, overwintering hives, pest and disease treatment and prevention, and other tricks of the trade. Author Talk: Robert Thorson: The Guide to Walden Pond. Walden Pond, located just a few minutes from Drumlin Farm, is beloved for its natural beauty which inspired the famous naturalist, Henry David Thoreau. Join us for a talk and book signing by Robert Thorson, author of The Guide to Walden Pond, the first guide to this cherished natural and literary landmark. 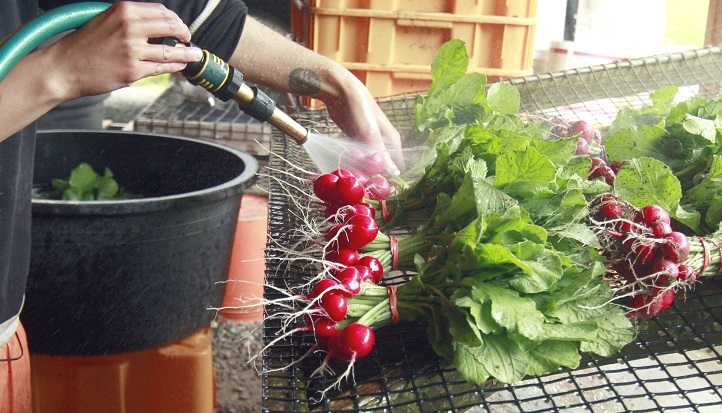 Small Scale Agriculture: Spring is Here – If you have your own home garden, this class is perfect to take it to the next level and get the most out of your personal crop. We will cover all the basics of getting your garden started. 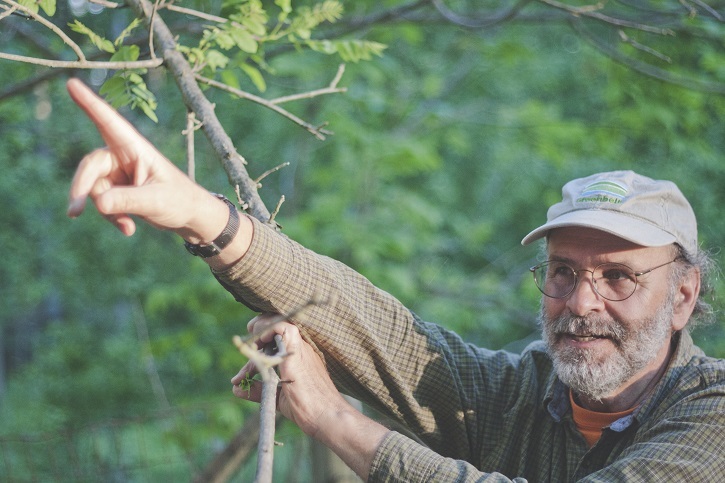 Learn about creating a working compost system, preparing a garden bed, planting seeds, transplanting seedlings, dividing herbs, pruning blueberries, raspberries and fruit trees, and choosing cover crops. 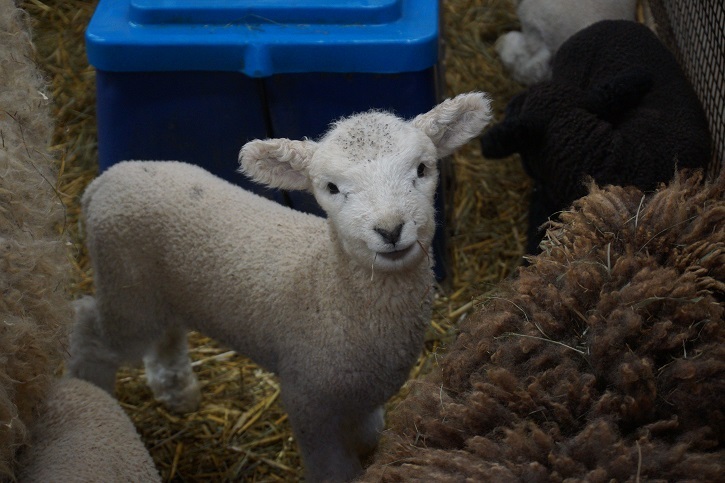 This entry was posted in Events, Programs and tagged author talk, beekeeping, birds, birdwatching, city nature challenge, csa, home gardening, optics sale, volunteer day, What to do in on April 3, 2018 by Kelly M..
Posted on March 26, 2018 by Kelly M.
This past weekend we enjoyed another successful celebration of sheep and their wooly contributions to the way we live. 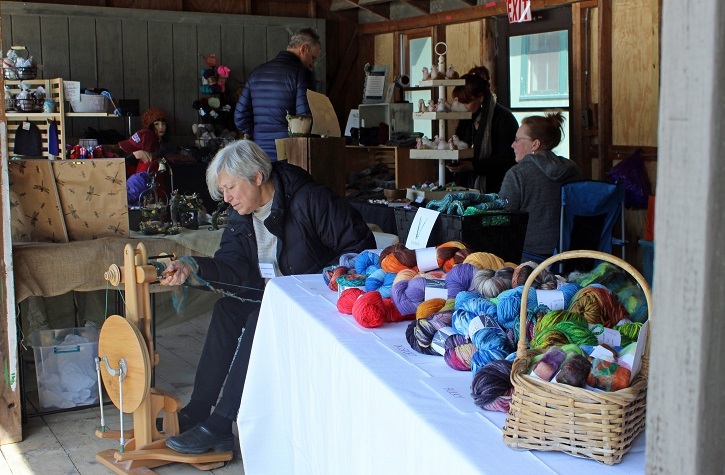 Woolapalooza, Drumlin Farm’s annual springtime festival, connects our visitors to the Sheep-to-Sweater story through live demonstrations, hands-on activities, and visits to our resident sheep. 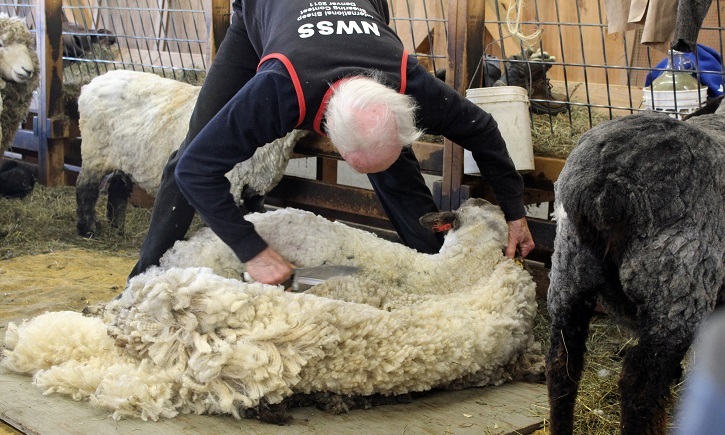 At the Crossroads Barn, visitors got to witness live sheep shearing done by our season’s expert Kevin Ford. It’s sometimes hard to tell where the sheep ends and it’s thick wool coat begins, but this ain’t Kevin’s first sheep haircut. 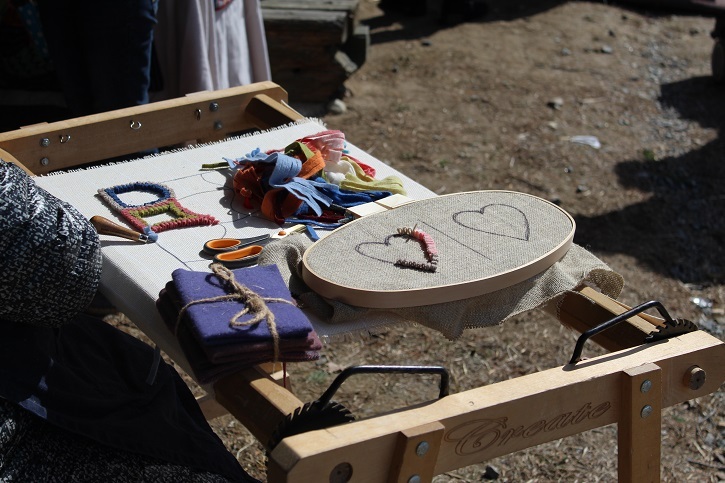 On the Sheep-to-Sweater Interpretative Trail, families followed along a trail of tables set up with different interactive aspects of wool processing. Getting a closer look at the wool carders. This hand-cranked carding machine turns larger clumps of wool into smooth fibers ready for spinning. 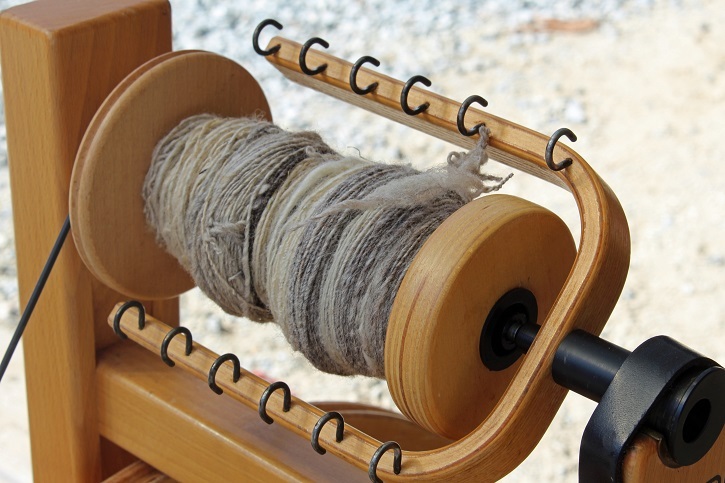 The first of many foot-powered spinning wheels shows how piles of wool are spun into yarn. 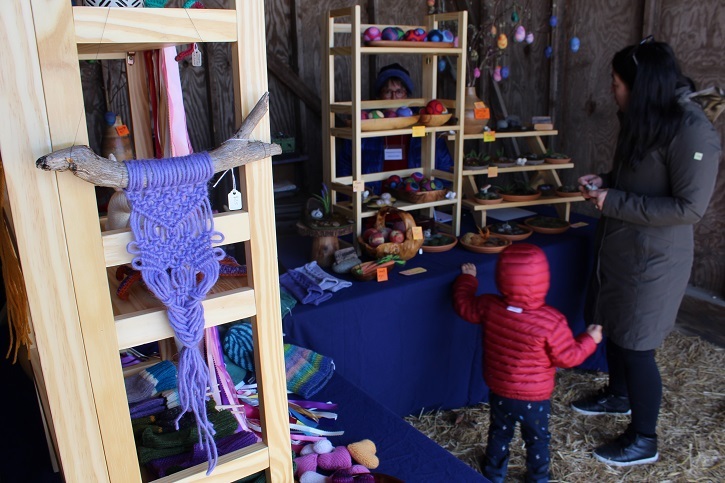 Visitors were invited to explore our regular exhibits, making their way through the Farm Loop with other crafts and vendor tables set up, and a chili lunch at the Farm Life Center. Hand made yarns for sale, continuing to be made while you browse. Thank you to all of our volunteers, vendors, and sponsors Iggy’s Bread, Whole Foods Sudbury, Black Earth Compost, and Verrill Farm, for their help in creating another fun filled day! See you at Woolapalooza 2019! 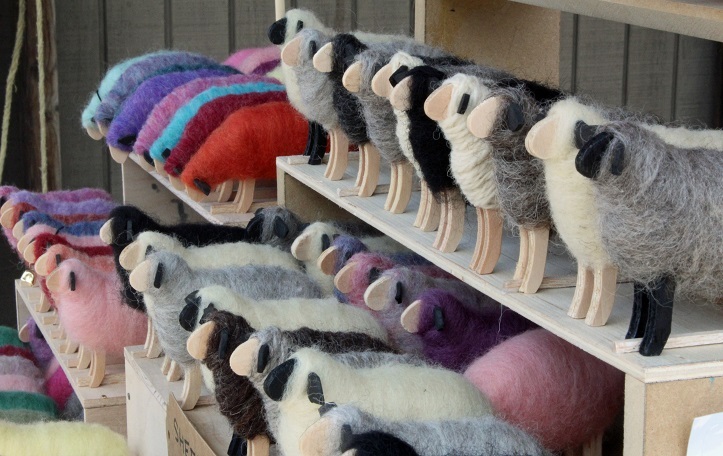 This entry was posted in Events and tagged sheep, sheep shearing, special event, vendors, wool, woolapalooza on March 26, 2018 by Kelly M.. 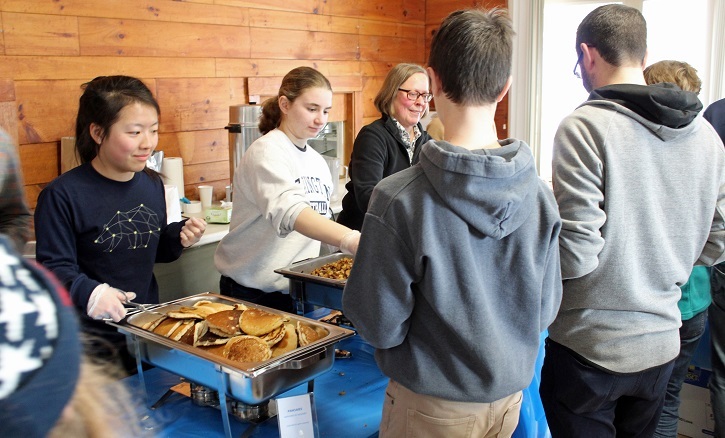 This past weekend we enjoyed fluffy pancakes, fresh Drumlin Farm sausage and potatoes, and real maple syrup at our annual Farmer’s Breakfast. 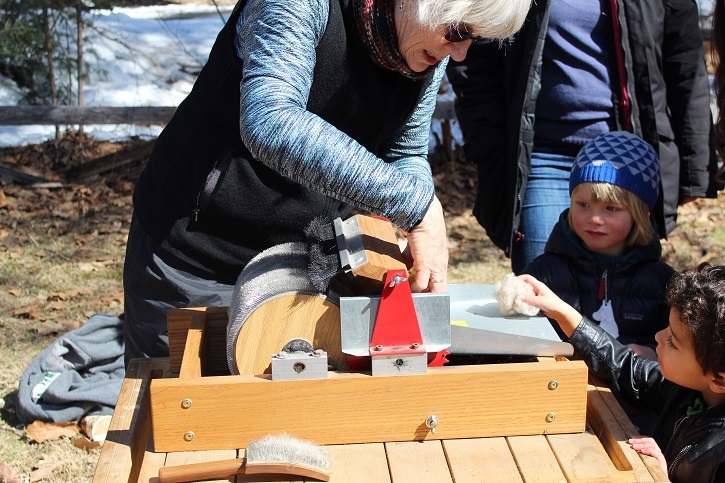 Visitors were able to learn about the “sap-to-syrup” journey that starts with tapping a maple tree…. 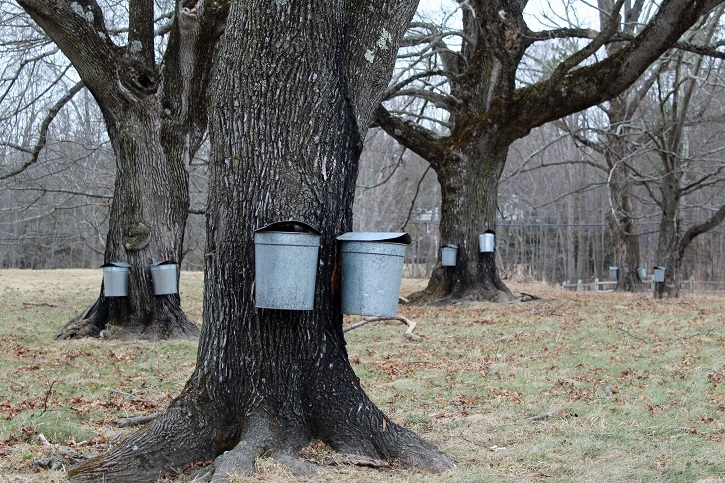 Our sugarbush has a few of our resident sugar maple trees tapped and collecting sap, which later becomes the Drumlin Farm syrup you can buy at our admissions window. 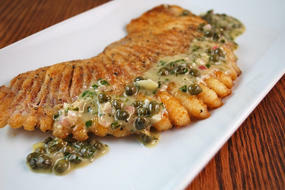 The drip is slow and the mapling season is short, but the product is sweet! 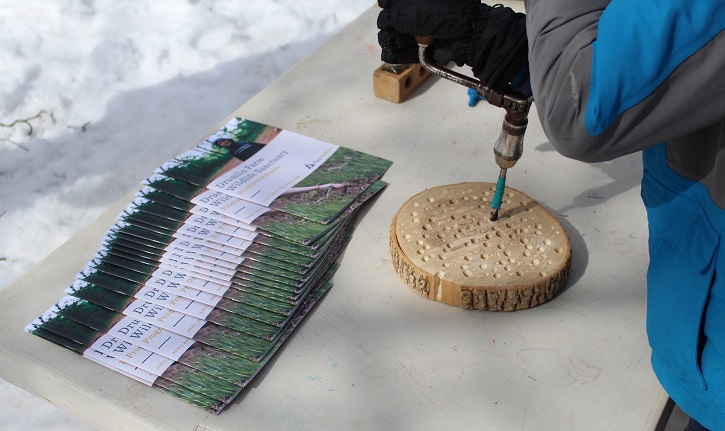 The tapping involves drilling a hole into the trunk of the tree, which visitors were able to try for themselves at the Pond House. The sap collected from the trees is actually 97% water. The water gets boiled out in our evaporator and among the sweet smelling steam you can find the beginnings of maple syrup. 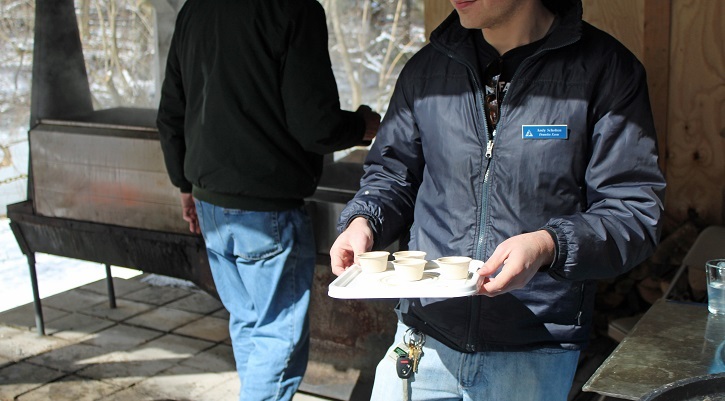 At this stage, visitors were able to enjoy samplings of the “maple tea” that is made; not as thick as maple syrup, but still delicious. For those of us that didn’t grow up on maple farms, this process is eye opening and a definite photo-opp to take advantage of. 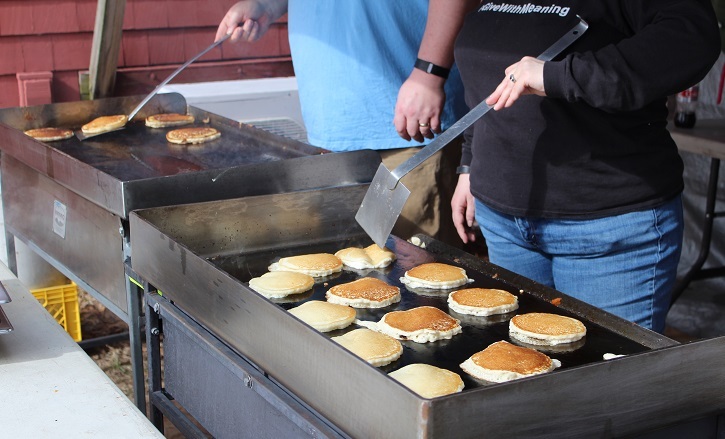 Outside the Nature Center, we prepared the perfect syrup soaker – fresh pancakes! Inside, we warmed up with pancakes with real maple syrup, Drumlin Farm sausage and roasted potatoes, and coffee. This hearty breakfast was perfect for the brisk, sunny winter days we had. 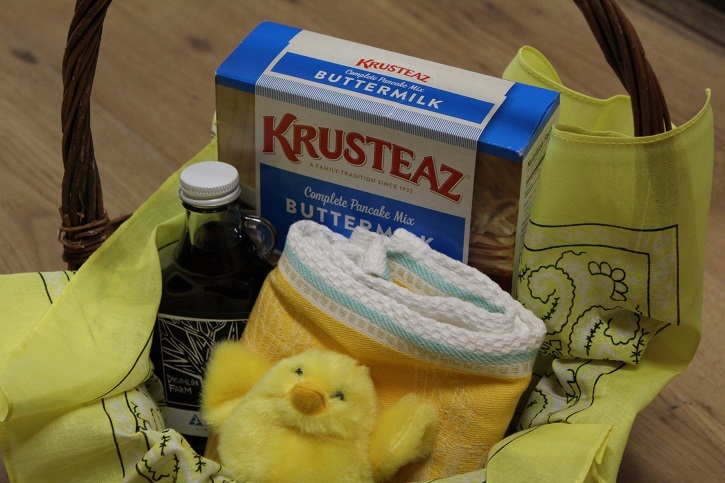 With a little luck, our raffle winners were also able to take home a pancake basket prize! 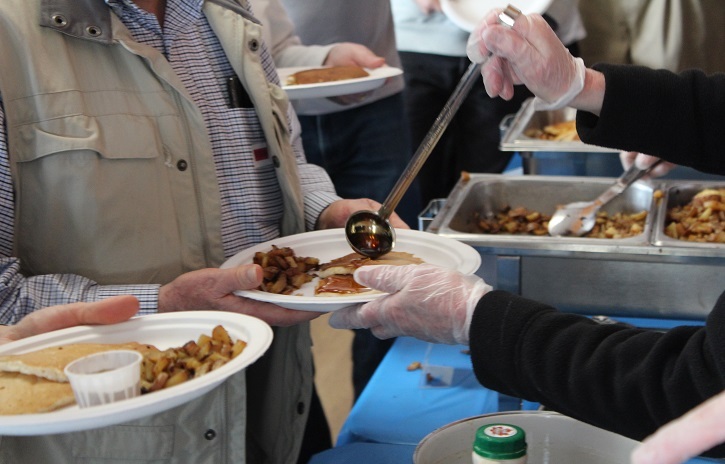 Thank you to all of our volunteers that helped with preparing, serving, and cleaning, as well as our sponsors this year: Karma Coffee, PEAK Event Services, Stop & Shop, Whole Foods (Sudbury), Donelan’s, and Sudbury Farms. See you next year! 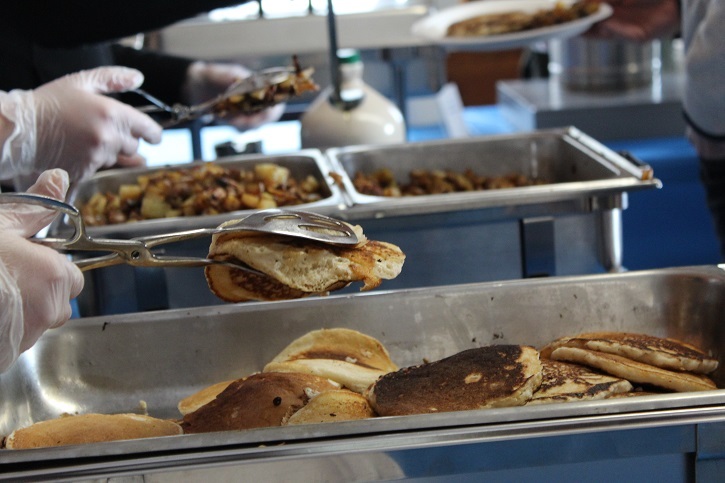 Missed the Pancake Breakfast? 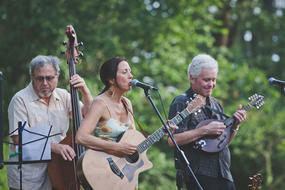 Can’t get enough of Drumlin Farm? 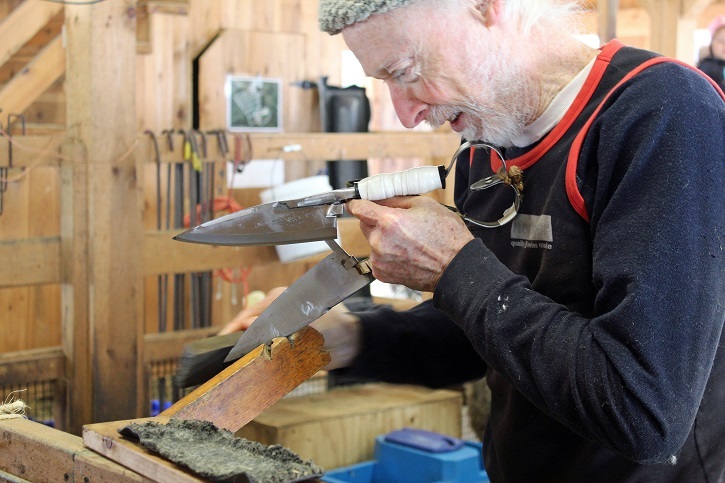 Browse our other upcoming programs and events in our program catalog. This entry was posted in Events and tagged maple, maple sugaring, pancake breakfast, special event, syrup on March 12, 2018 by Kelly M..
Posted on December 28, 2017 by Kelly M.
Ride your bike or walk to close locations instead of driving. Added bonus if this helps you meet a health related resolution! Only run the laundry or dishwasher when the load is full to conserve water. Use a reusable water bottle. Save money and plastic by not having to buy plastic water bottles frequently. Switching to a reusable thermos will also reduce your waste and save money from your morning caffeine fix. Bring reusable bags to the grocery store and decline bags when you’re not buying much and don’t need one. Conserve water by turning off the faucet while brushing your teeth. Take the bus or train instead of driving to work. Turn off the lights when you’ll be out of the room for more than 15 minutes. Look into reusable energy options for your heating and electric bills. Unplug chargers when not using them to reduce phantom energy. Even better, unplug entirely and charge your phone with a solar powered phone charger. Buy local produce. 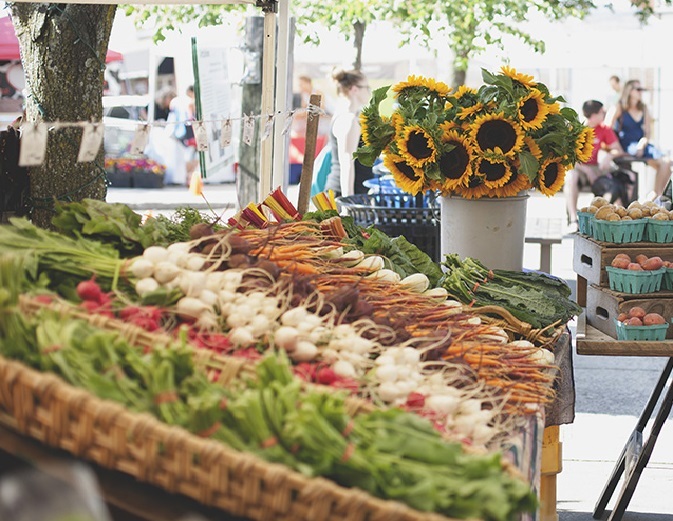 When buying local, the energy it takes to transport food is minimized and food waste is reduced. 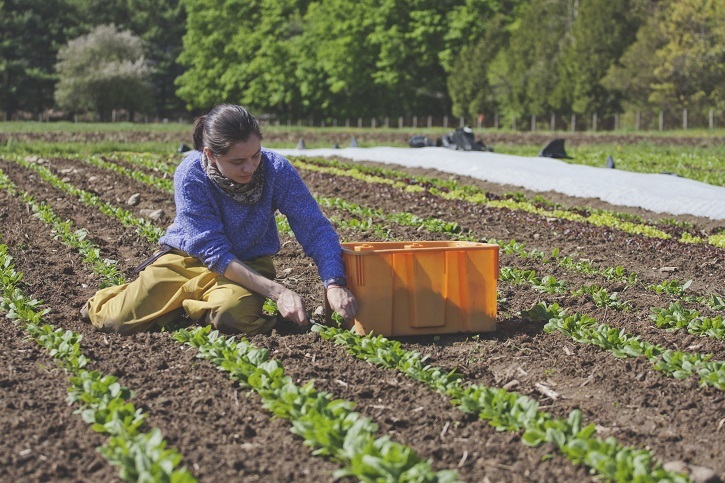 Drumlin Farm produce is grown using a number of sustainable practices including compost use and focusing on soil health. Reduce your meat intake to one meal a day, or once a week. Recycle glass, cans, and plastic whenever you can. Pick up and throw away any trash that you come across outside. Can you think of any other achievable nature-based resolutions you can make? 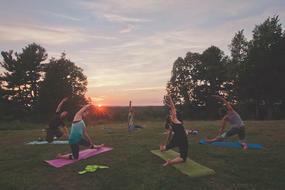 More often than not, the driving force behind making these changes comes from within. In 2018, try to get outside more and really engage with the natural elements – resolve to hike more, take a camping trip, or pick up birding. 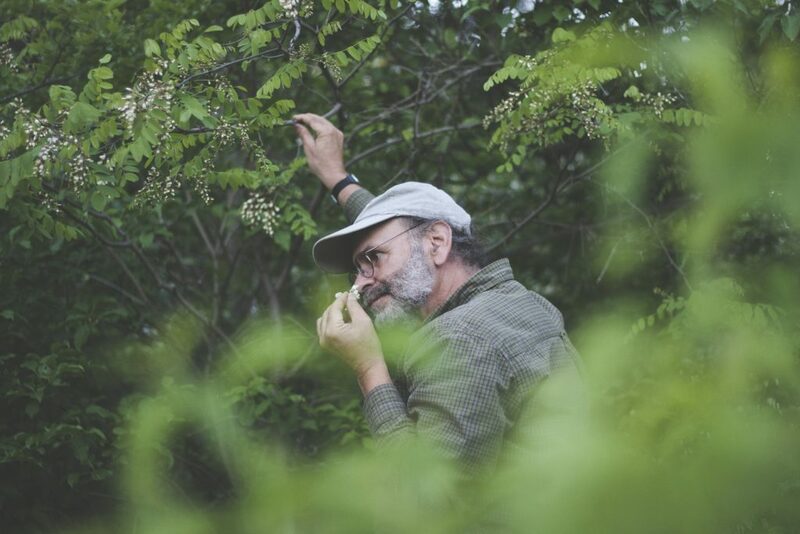 Learn how to forage in the forest, track animals, or ID plants and wildlife. 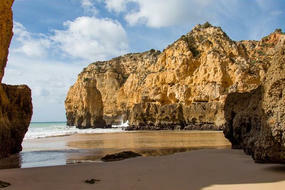 The natural stress relievers of the great outdoors and physical activity of exploration will spark the craving to continue. 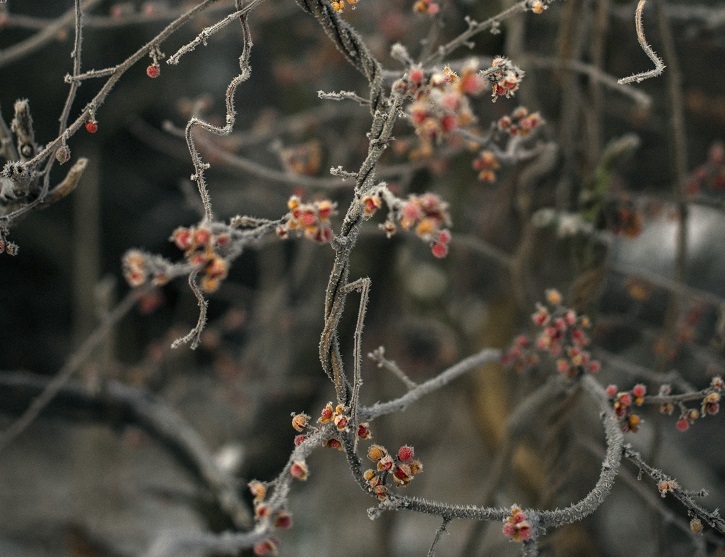 You’ll start to walk through a simple woods and notice the landscape is not just a blur of green, but each tree, shrub, and sprout has a distinct signature that sets them apart. 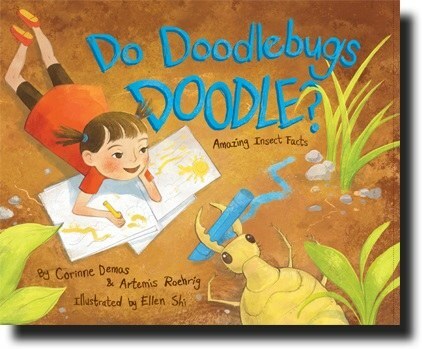 Inspiration and motivation to make big and small changes will blossom and a nature hero will grow. From all of us at Drumlin Farm, we wish you a happy and healthy New Year and look forward to a positive 2018! This entry was posted in Education, Events, News on December 28, 2017 by Kelly M..
Posted on December 11, 2017 by Kelly M.
Amidst the colder days and business of the holidays, it’s important to take time out to enjoy the season. 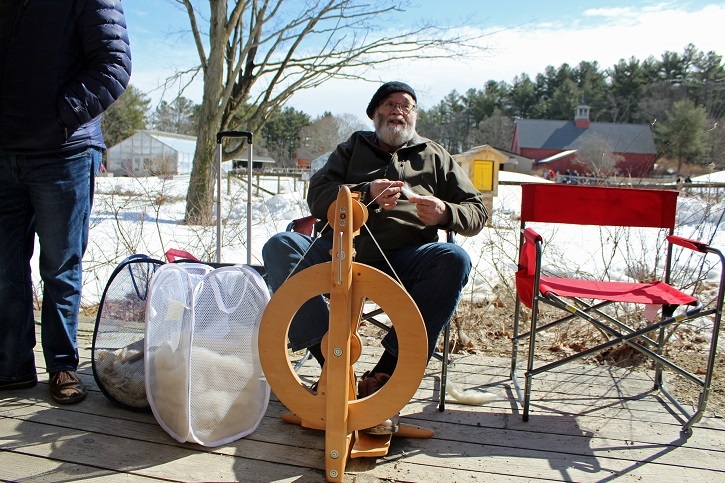 Here are some of our favorite activities to do at Drumlin Farm in December. 1. December Naturalist Walk – Learn about the habitats, wildlife, and plant life of the sanctuary through a naturalist’s eyes. 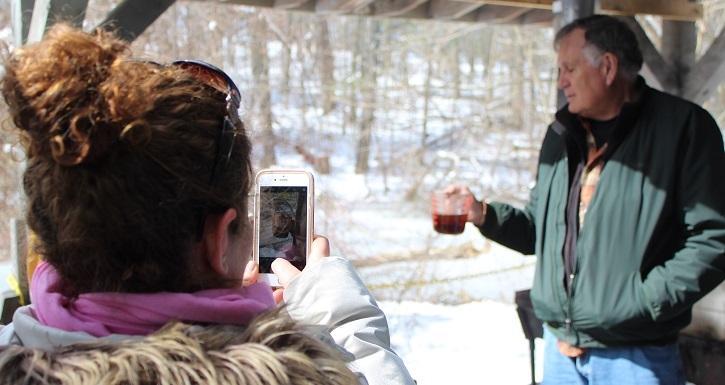 There’s no better way to appreciate the start of the winter season than by exploring the property on a Naturalist Walk with Education Coordinator Tia Pinney. 2. You Can’t Catch Me, I’m the Gingerbread Man! 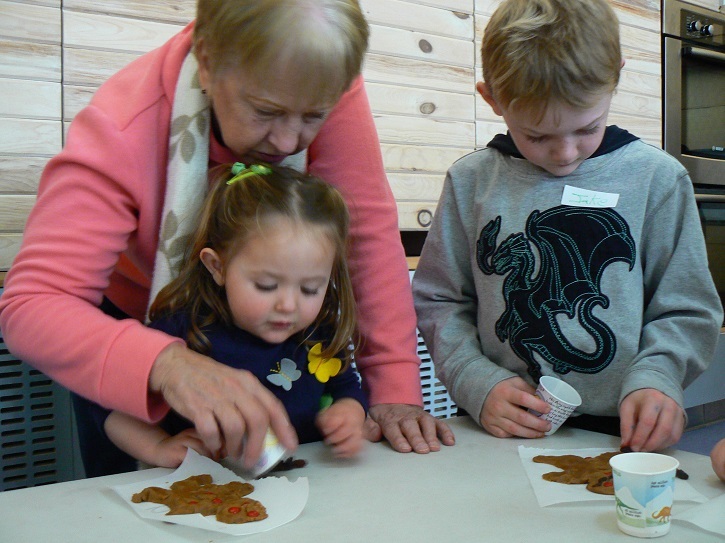 – Get in the delicious holiday spirit and spend time with family during our Gingerbread Man program. Here, you’ll design and decorate your very own gingerbread man and hear about his exciting adventures escaping from cow, pig, goat, and cat. We’ll wrap up by paying a visit to his friends on the farm and enjoying the delicious treat. 3. Holiday Shopping at the Audubon Shop – Pick up a gift for everyone on your list! The Audubon Shop has beautiful holiday cards, home decor, children’s toys, and quirky accessories for everyone – birder or not! Alternatively, you can get some shopping done from the comfort of your home through the Online Audubon Shop. The Audubon Shop will be open every day of December, from 10:00 am to 5:00 pm, except for Sunday December 24 when we close at 2:00 pm, and Monday December 25 when we will be closed all day. 4. Ode to Evergreens – Traditional Christmas trees tend to be evergreen conifers such as spruce, pine, or fir. 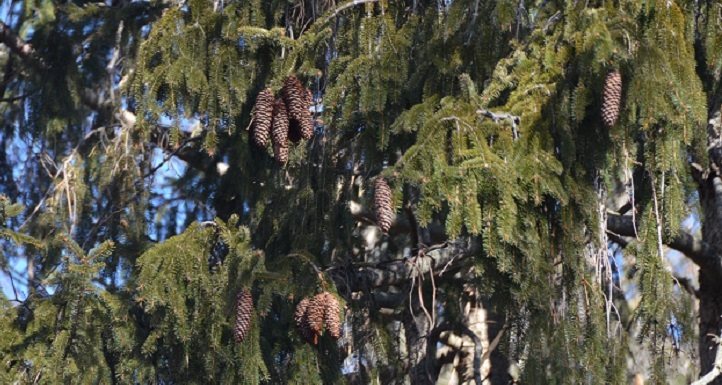 Drumlin Farm is host to a number of different species of evergreens; practice your tree ID skills by taking a walk around the property and try to identify as many as you can. 5. 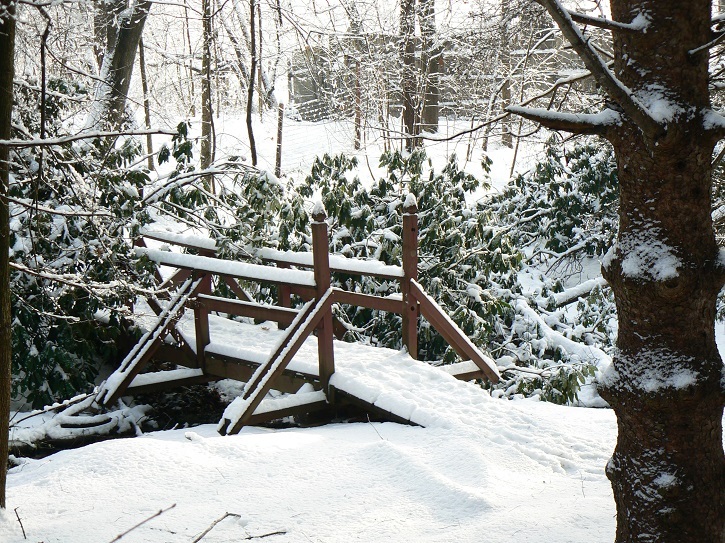 Taking Photos – Drumlin Farm offers many picturesque scenes perfect for taking holiday card photos. There are also many opportunities to practice your nature photography and hone your skills adjusting to winter lighting. 6. 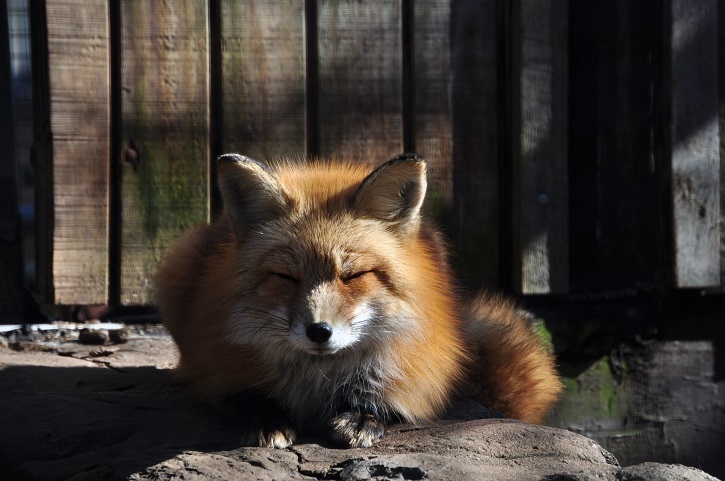 Wildlife Winter Adaptations – Did you know red foxes use their bushy tails to cover sensitive areas, like their nose and eyes, from the cold in the winter? Visit the farm animals on site and wildlife in our New England Wildlife Explorations exhibit to see and learn different animals’ methods for adapting to the winter cold. 7. 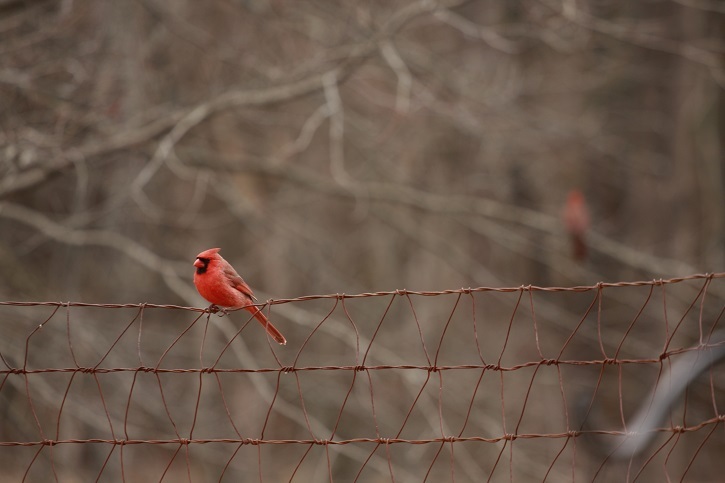 Winter Birding – The sanctuary hosts a wide variety of birds year-round. 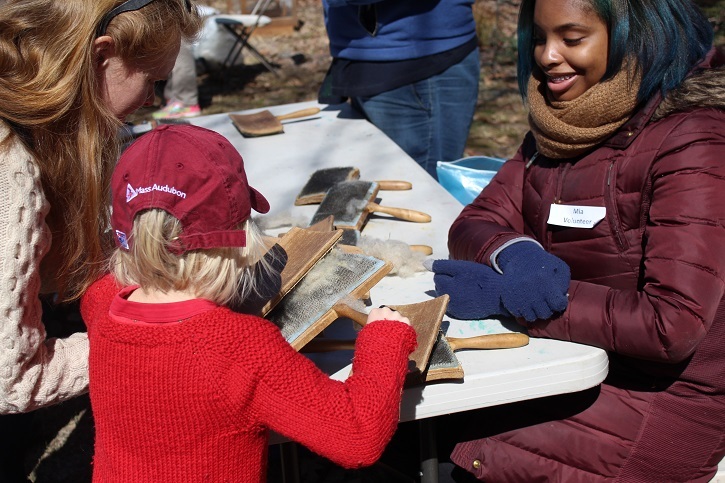 In addition to our on site animal ambassadors, you can bird around the sanctuary for winter wings and submit your findings to Mass Audubon’s eBird page. You can also print out this checklist to keep track of what you find while walking around! This entry was posted in Events, Programs on December 11, 2017 by Kelly M..